December 11th, 2019. 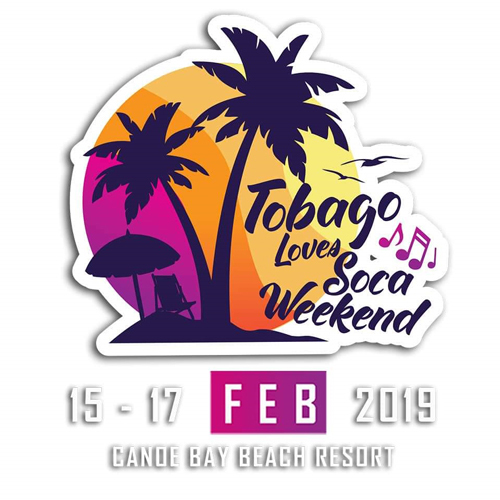 Port of Spain, Trinidad - Love promises to be the order of everything in Tobago on Valentine’s weekend, this as organizers busily get things together for the Tobago Loves Soca weekend in February 2019. News just in, Jamaican reggae love crooner, Jah Cure has been added to the cast of entertainers for the amazing three-night affair. 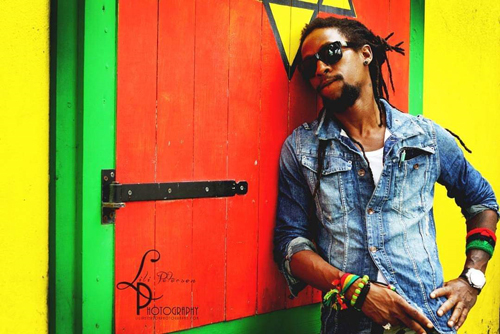 Jah Cure is as much a staple to Trinidad and Tobago and the Caribbean’s entertainment circuit, as are artistes like Machel Montano, Bunji Garlin, Patrice Roberts and Destra Garcia. Randy Glasgow Productions, in making the decision to include Jah Cure, said, TLS Weekend falls on a Valentine's weekend, the most romantic time of year. Also,We’re all about including everyone. This is an event that will celebrate Caribbean love- from our music, to our food, our women, and certainly Tobago’s rich and extraordinary atmospheric beauty,” said Glasgow. TLS weekend kicks off on February 15th, one day after Valentine’s Day, and ends on February 17th. Glasgow says Jah Cure’s inclusion to the cast will deliver something special for the lovers who make it a point of traveling to Tobago to celebrate their love for each other on Valentine’s weekend. Tickets for the blockbuster entertainment-filled TLS weekend are already going fast, according to Glasgow who’s been steadily advising patrons to book their accommodation and travel tickets early. He says most of the biggest soca stars have already been booked and with each themed event promising epic fun, there’s no reason attending, should even be a question.